All Tom Bean homes currently listed for sale in Tom Bean as of 04/25/2019 are shown below. You can change the search criteria at any time by pressing the 'Change Search' button below. If you have any questions or you would like more information about any Tom Bean homes for sale or other Tom Bean real estate, please contact us and one of our knowledgeable Tom Bean REALTORS® would be pleased to assist you. 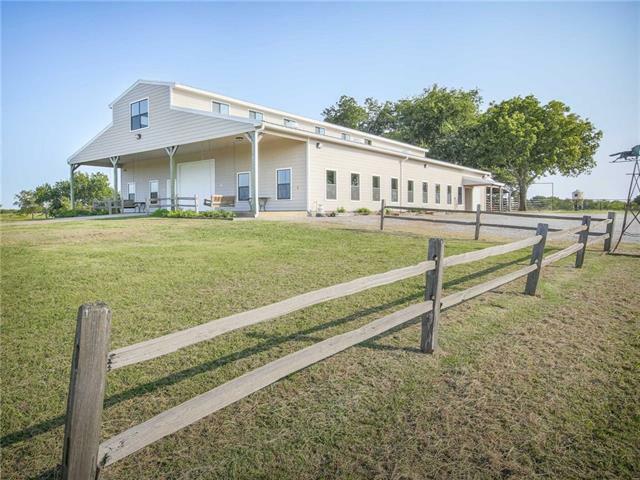 "The 9G Ranch is located in southern Grayson County and conveniently located 12 miles southeast of Sherman Texas near the town of Tom Bean, TX. The 9G ranch consists of roughly 497 acres of manicured pastures, mature timber, creek bottoms and is highlighted by a 36+ acre trophy bass lake. Complementing the natural beauty of the property is a 60 x 100 metal building that has tremendous potential. 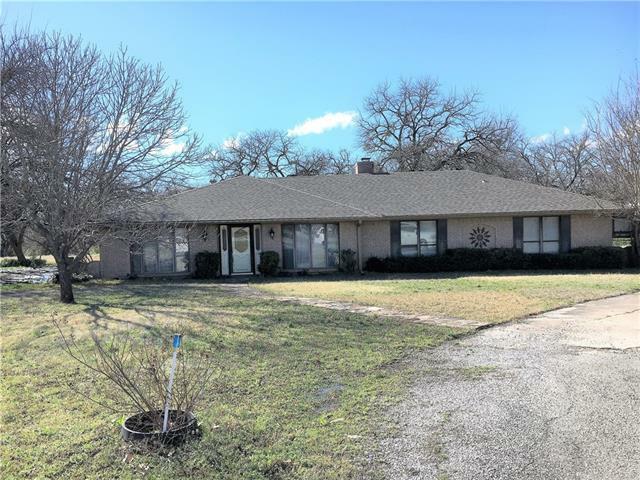 Building on the hill overlooks the lake The first floor of the building is finished out w"
"Beautiful home on 2 acres, 16' x 32' ft. pool with slide, spa, garden shed, wood fence, patio with pergola. 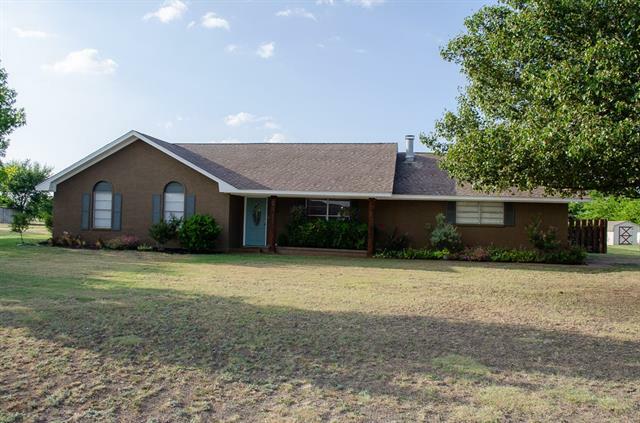 Lots of updates, including granite in kitchen, updated bathrooms, flooring, recent hot water heater, disposal, and paint, butterfly, bee and hummingbird friendly landscaping, 2 storage sheds and more! Foundation work completed in 2016 with transferable warranty. GRAYSON CO. APPRAISAL DISTRICT HAS SQ. FOOTAGE AS 2312. PLEASE VERIFY." "Subject to Short Sale Approval! As Is. No Repairs. Lots of sq ft for the money on almost 4 acres. Large rooms. Brick fireplace with pellet stove, 2nd living could be used as an office, house needs work. 20x20 RV storage with elect, 18x21 shop, 12x12 storage shed with elect, 15x9 garden shed, and chicken house with fenced in run. Large sun room This property is subject to short sale approval. Closing could take min of 60 days."